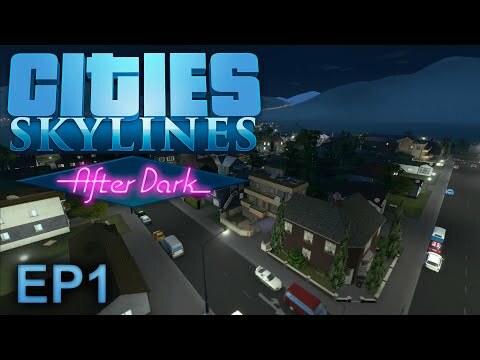 DLC info: This additional content requires Cities: Skylines Deluxe Edition in order to play. 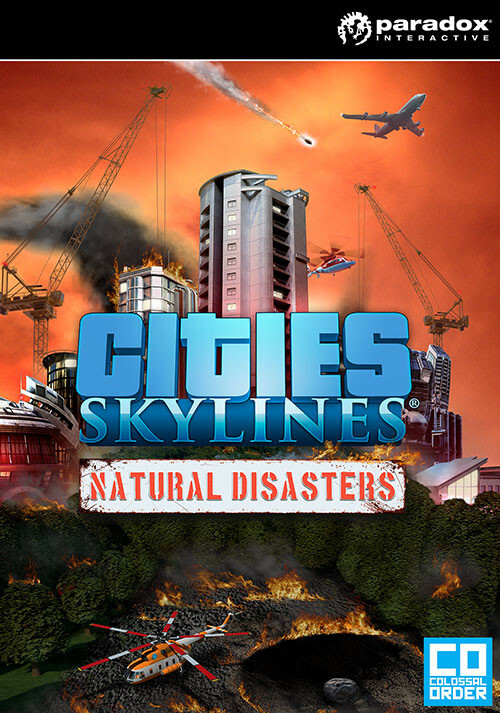 Buy Cities: Skylines - Natural Disasters as a Steam Key. 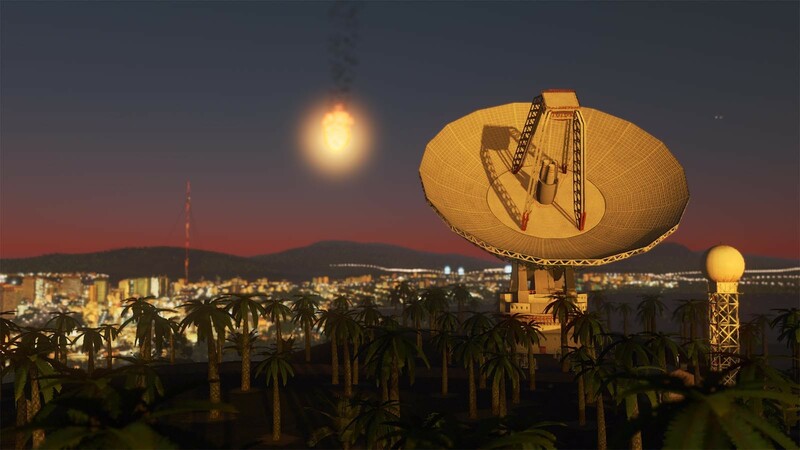 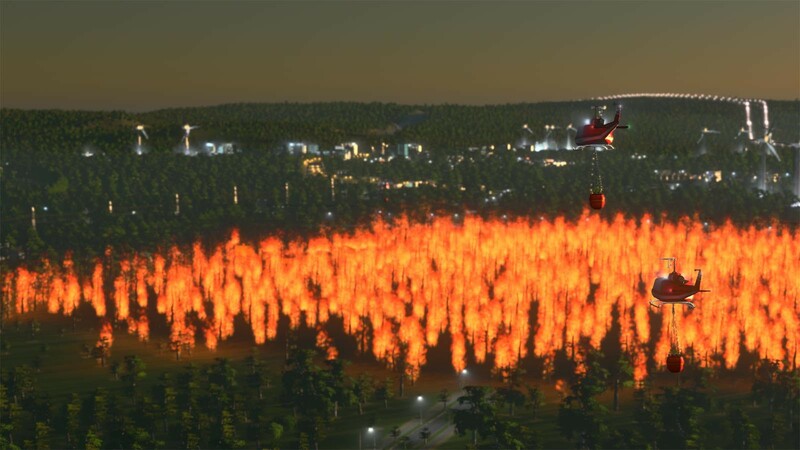 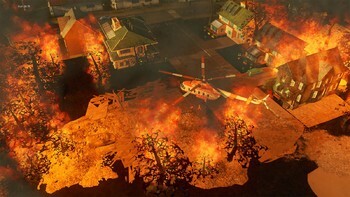 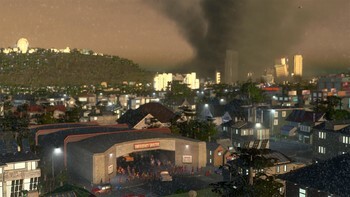 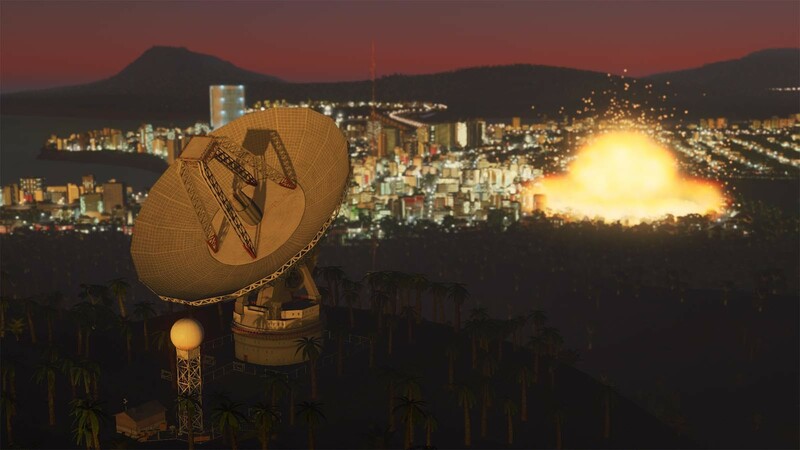 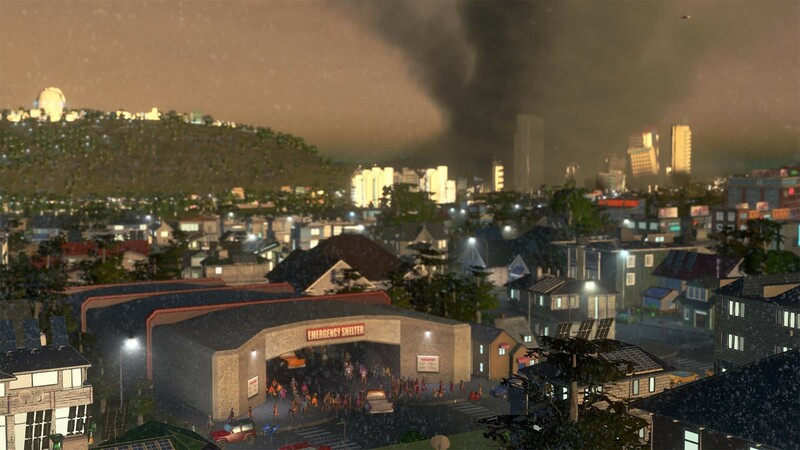 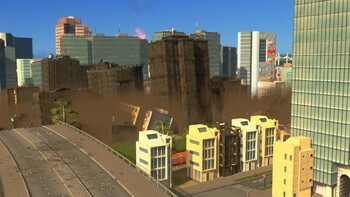 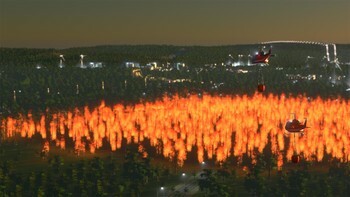 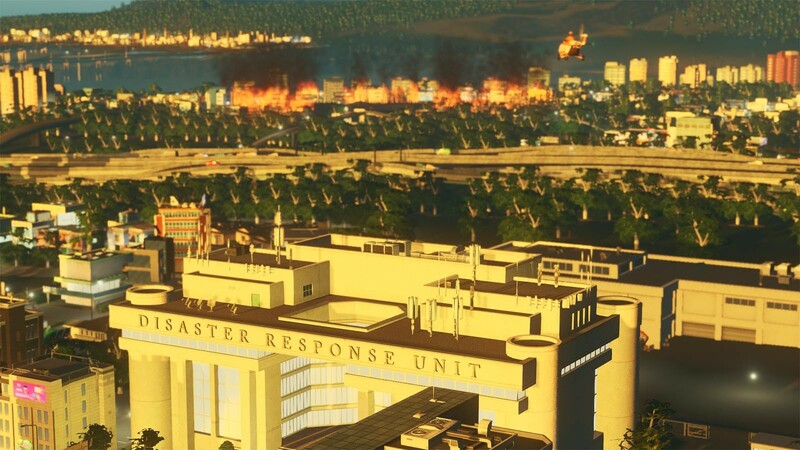 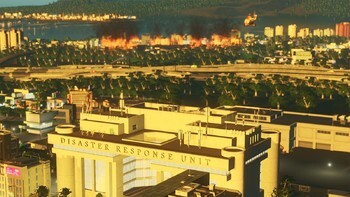 "This is one of the best treatments of disasters in a city simulation, blending the actual demands of emergency planning measures with apocalyptic moments that ratchet up the tension..."
"Cities: Skylines - Natural Disasters is a good, albeit slightly expensive addition to the core game. 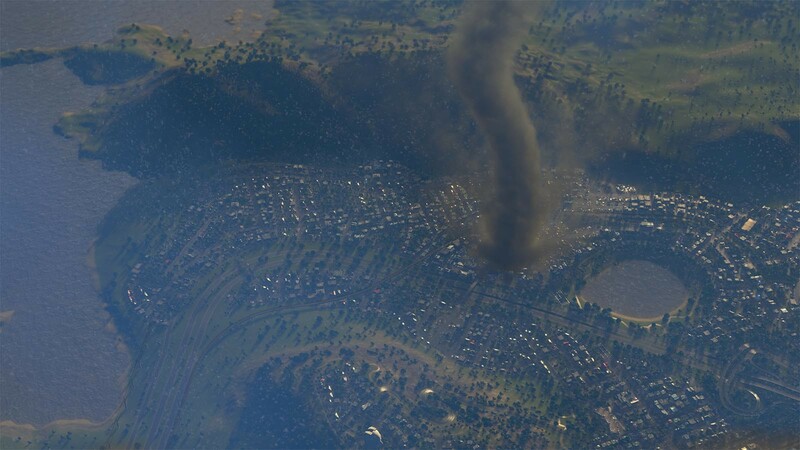 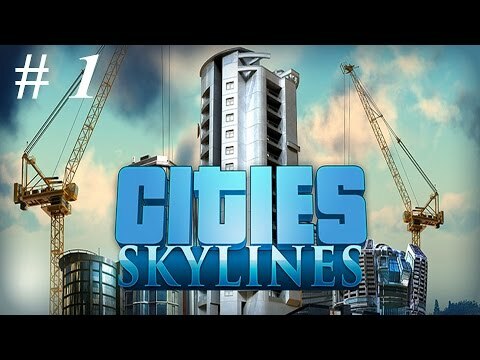 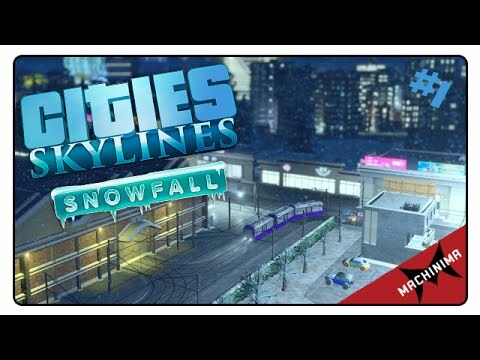 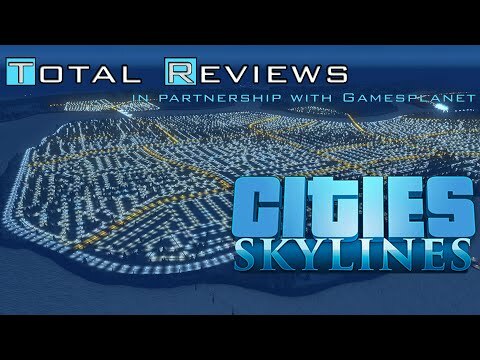 One of the huge features being given free as part of a patch detracting from the..."
"This is one of my favourite content packs for Cities: Skylines just because of the new challenge it offers. It’s also really cool to completely blow your city to bits." 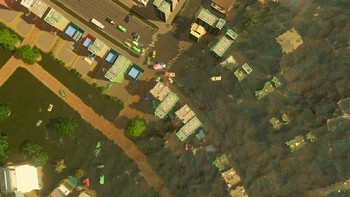 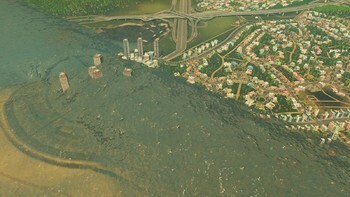 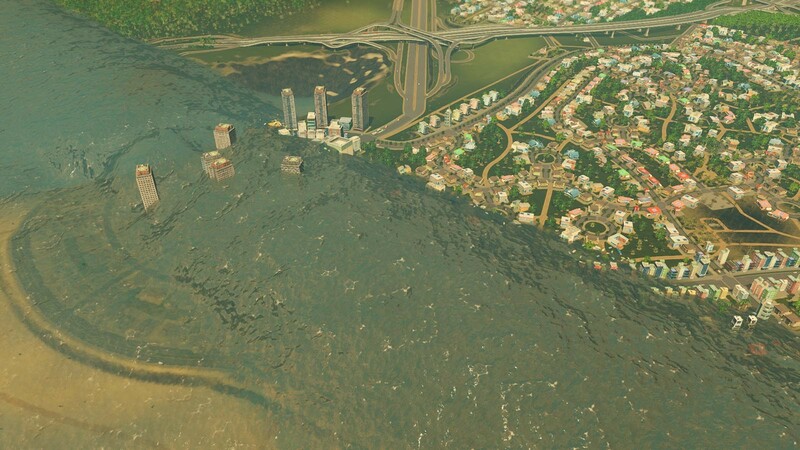 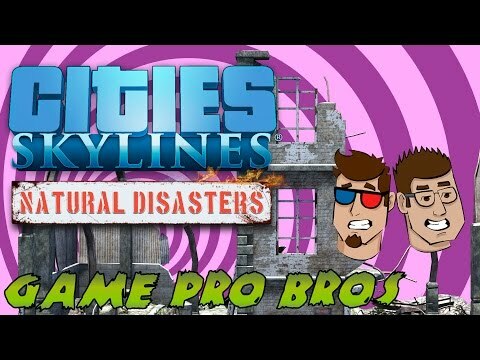 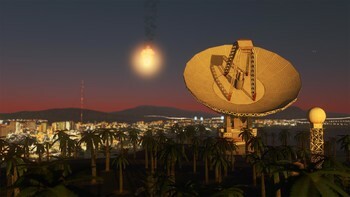 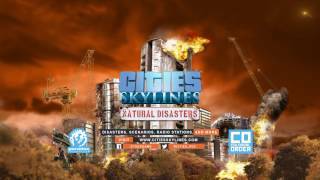 Problems with Cities: Skylines - Natural Disasters?